Within the first month of getting married I realized how horrible my manners really were. 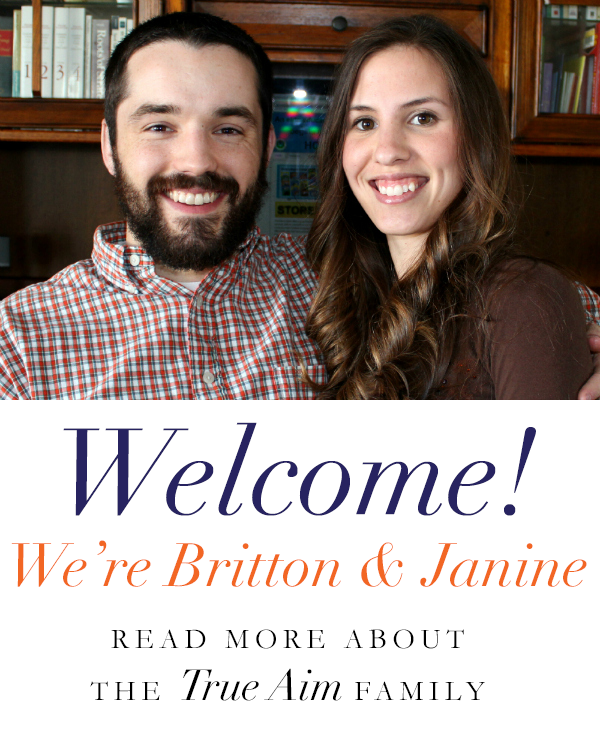 My childhood was pretty free, while my husband grew up in a stricter house hold. We were eating dinner one night, when my husband looked up and saw a chomping, chugging, slurping, burping, lady that somewhat resembled his wife. I looked up and saw his face and asked with a mouth full of food, “wha?” Now that I was relaxed in my own home, I had let my manners fall by the wayside. 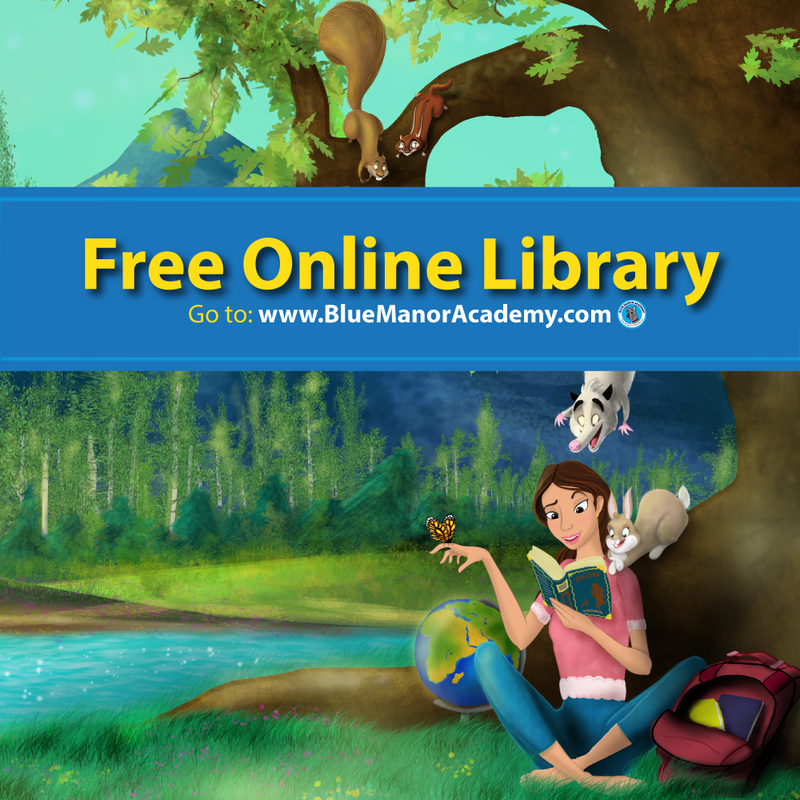 I realized my shortcomings and that empowered me to teach my children good habits. Because, it’s not just about manners, right? It is about being considerate to others. Now that I have taught my children manners and set the standard high, they help me stay in line. This makes everyone happier at the dinner table, and beyond, because everyone is more aware of how their words and actions effect others. 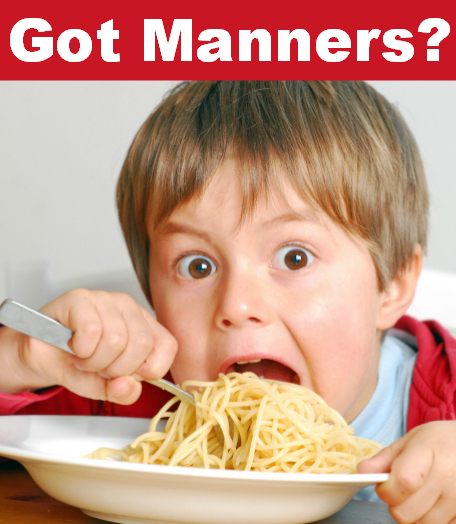 We all know manners are important, but how do we instill them in our children? 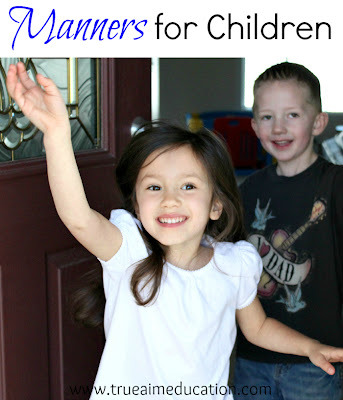 Judge Clarence Thomas said, “Good manners will open doors that the best education cannot.” So I’ve joined Jodi from Meaningful Mama to share some fun activities to get your children excited about having good manners. 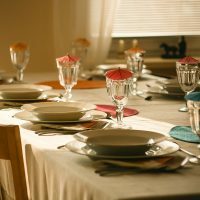 Learn how Jodi does her Etiquette Dinners and check out her list of Table Manners for kids. Practice makes perfect. 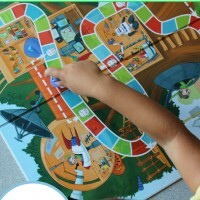 Jodi’s kids get lots of practice with this fun game. Display the rules so your children know what to expect. 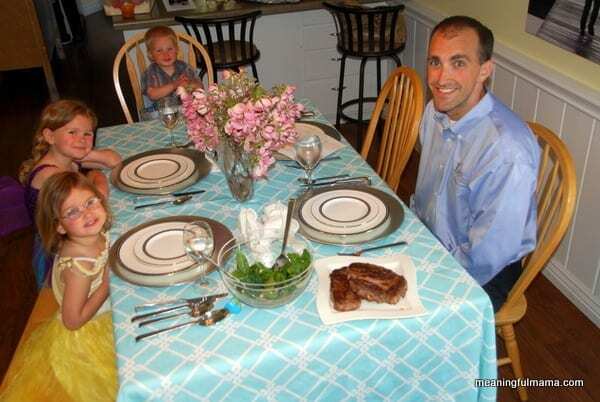 The simplest way to teach table manners. 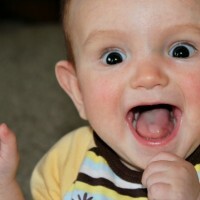 Many young children have a natural fear of meeting new people. Here are some tips to get your child over this fear. 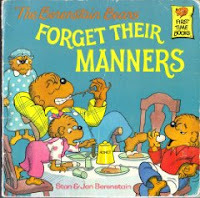 *Contains an Affiliate link “The Berenstain Bears Forget their Manners”. 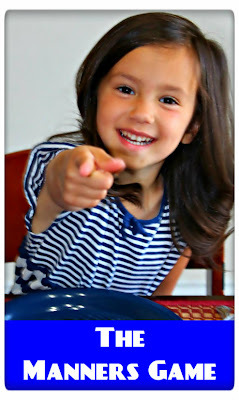 This post is part of the 5 Tips in 5 Minutes Parenting Series. For more parenting tips, like me on Facebook or follow me on Pinterest! 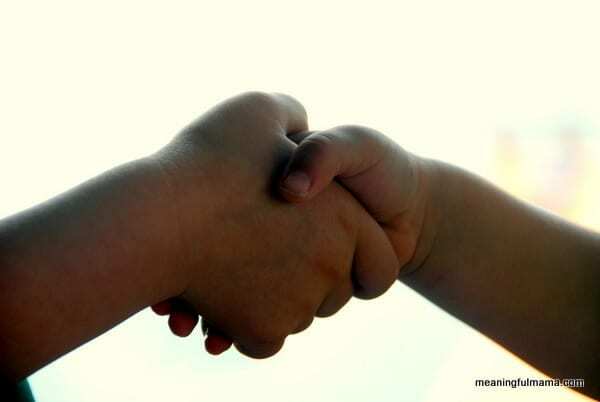 « Manners for Children: Shy or Rude? 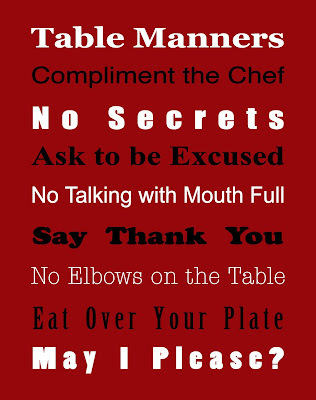 The importance of good manners is sorely underestimated in our society today. Great post. Thank you for sharing with the Clever Chicks Blog Hop this week. This looks great! We need to work on this at my house.